On Sale Now! 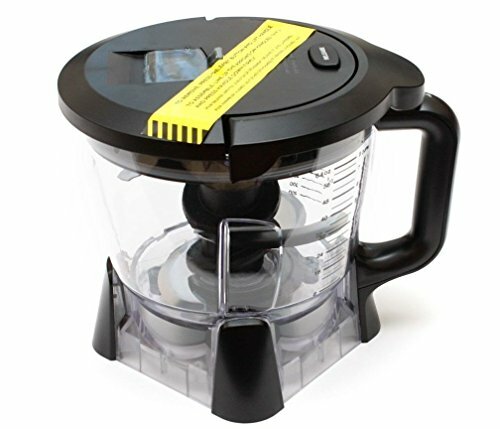 Save 9% on the Genuine Ninja BL770 replacement parts (64oz Food Processor Bowl Attachment Kit) by BLENDERS AND PARTS at Baking Love. MPN: 43235-43698. Hurry! Limited time offer. Offer valid only while supplies last. View More In Blender Replacement Parts - Page 5. If you have any questions about this product by BLENDERS AND PARTS, contact us by completing and submitting the form below. If you are looking for a specif part number, please include it with your message.